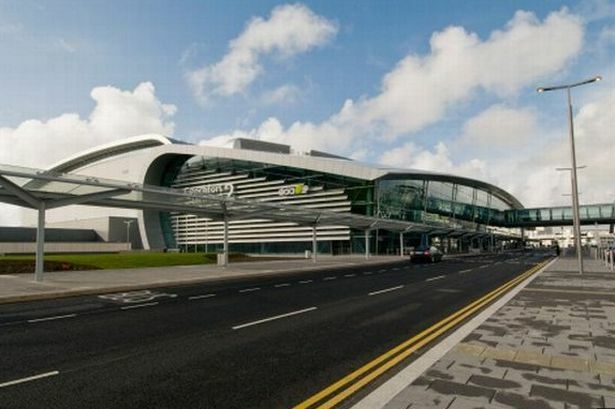 It has been recognised for some years that there is a need for a more integrated approach to addressing noise issues in Ireland. While the current legal provisions governing this area have been in place since 1992, it has become increasingly clear that there is significant variation in how local authorities approach interpreting and implementing these provisions. 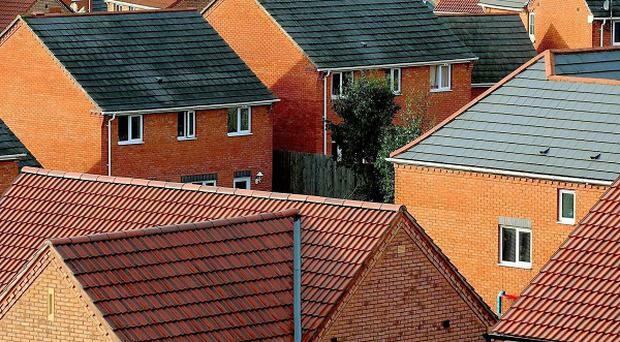 Following extensive consultation and discussion the EPA carried out a review of how Local Authorities were dealing with noise complaints in June 2013. The review concluded that various different approaches were being used with over 80% agreeing that a common consistent approach across Local Authorities is required. One of the recommendations arising out of the review was the establishment of a noise working group within the NIECE network, to progress the development of a national approach. A Noise Bill was originally proposed in 2006 to deal with a number of noise sources including neighbourhood noise. Whilst the Bill has not been enacted to date, it remained on subsequent programmes for government. 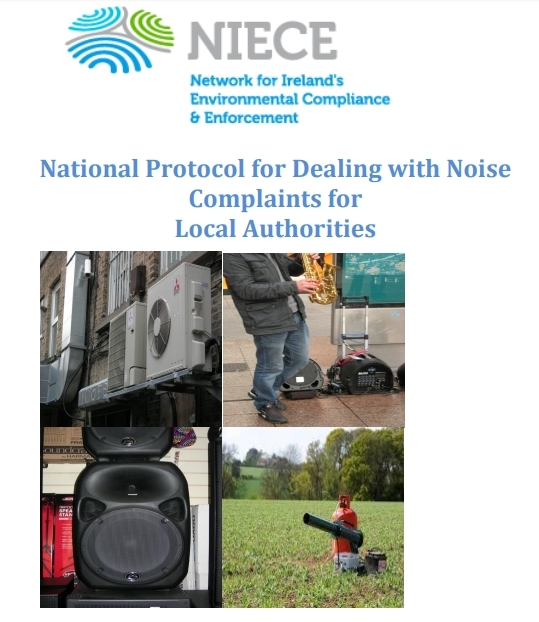 While not included in the current programme for government, in the absence of a comprehensive Noise Bill, this document provides the necessary guidance to Local Authorities, given existing legislation, as to what is considered Best Practice for dealing with noise complaints.